Also serving Winter Park, Oviedo, Lake Mary, Seminole County and surroundings. As the fifth largest city in Florida, the beautiful city of Orlando is located in Orange County with a population of 238,300 as of the 2010 U.S. Census. Orlando FL real estate consists of seventy-eight neighborhoods with different characteristics. This expanding city has many things to offer which includes a robust economy, culture, history and great climate. Best known for the Walt Disney World Resort, residents here enjoy a multitude of entertainment and recreational activities like Universal Studios Florida, SeaWorld, Gatorland, Wet n Wild Water Park, Orlando Fashion Sqaure, The Mall at Millenia and The Florida Mall which is the largest mall in Orlando with over 1,849,000 sq. ft. For those that are raising young families, Orlando has easy access to excellent K-12 institutions, state universities/colleges, private universities/colleges, safe neighborhoods, pristine parks, year round events and anything else you can think of. Orlando is the ideal place to live, work and play. If you are interested in purchasing homes for sale in Orlando and Orange County this is the right place. Use the property search feature and search the entire inventory for Orlando along with its neighboring markets which also include multi family homes, developed land, condominiums, lender repossessed, auction homes, town homes, short sales, foreclosures and everything else available. For those considering placing your Orlando FL home for sale on the market you can have assurance that you will receive assistance readying, pricing, and marketing your home. 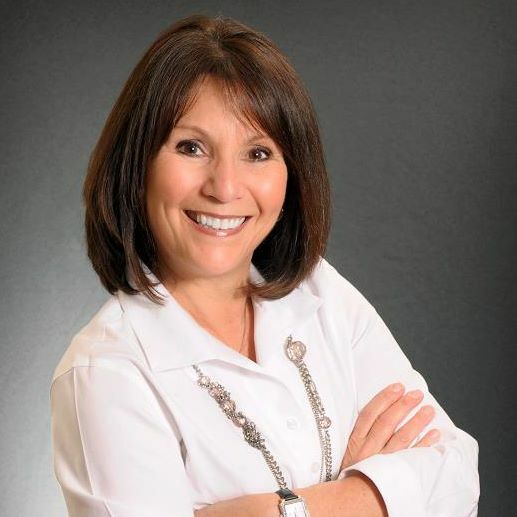 For professional guidance and expertise contact Linda Kaufman, RE/MAX Central Realty, (407) 314-6600. Contact Linda Kaufman, Orlando Realtor® with the experience and professionalism you can trust.